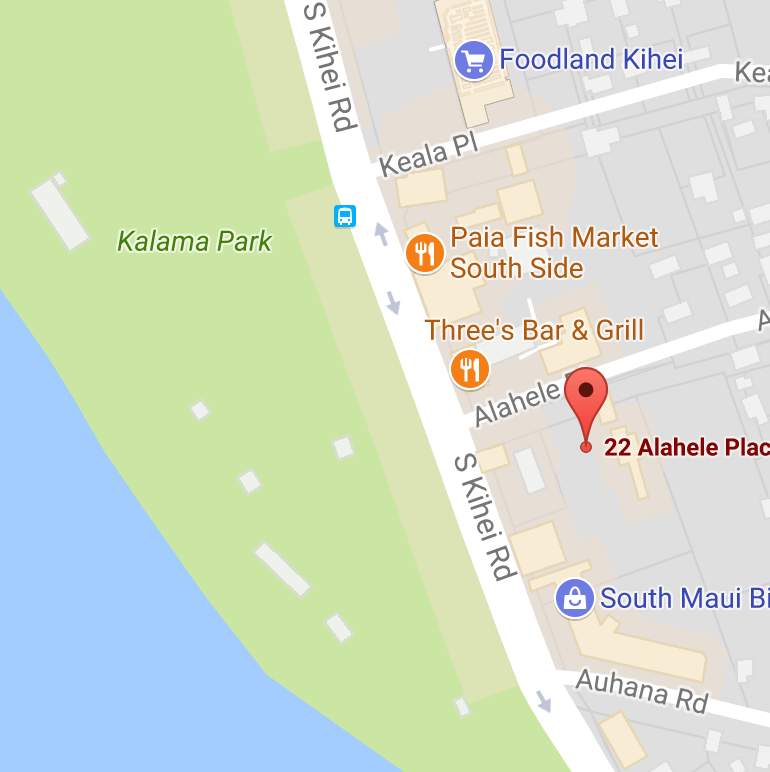 We are so stoked to be open full time in Kihei, Maui across from Kalama Park. If you're looking for us, turn between the 76 Station and Kihei Caffe - then look for Clifford, our big red trailer 50 yards down the road. Chef John custom designed a gorgeous 30 food trailer with a state of the art Kiawe wood burning smoker, department of health certified kitchen and plenty of BBQ to share. Our hours of operation will be Tuesday to Saturday, opening at 11 am and closing when we run out! When you're on South Kihei Road, turn between the 76 Gas Station and Kihei Caffe. Look for our big red BBQ trailer 50 yards down the road. 11 am until we sell out!